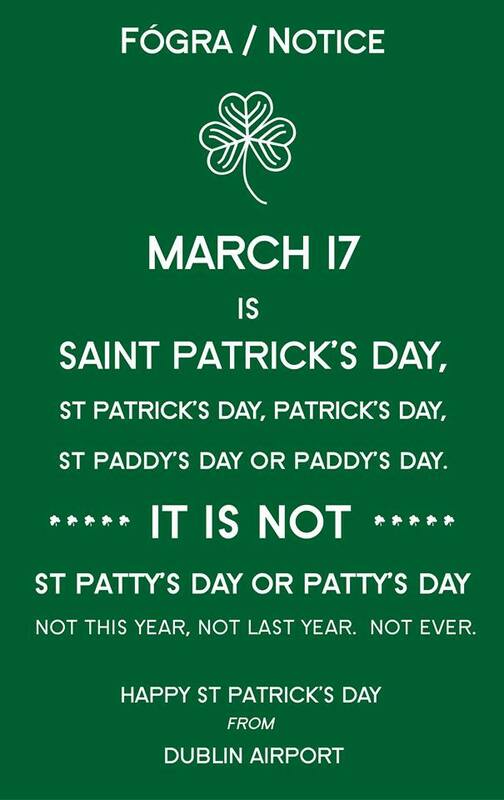 St. Patrick’s Day may have passed, but this public service announcement from the Dublin Airport is too good not to share. Leading up to St. Patrick’s Day, the airport went on a mission to ensure the country’s beloved holiday was being referred to correctly. Why, you ask? 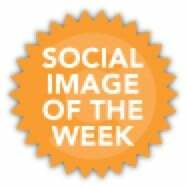 Turns out, some folks outside of Ireland have been referring to the holiday incorrectly as, “St. Patty’s Day,” or the equally egregious, “Patty’s Day.” In order to, “banish the scourge of St. Patty,” the airport prepared this simple, yet effective visual for its Facebook page. The airport then encouraged its community to share the post, prompting a reach of more than one million people on Facebook alone. Naturally, some folks from the United States and Canada took offense to being called out, prompting the airport to reassure them that the content and message were meant in the spirit of fun. However, a few complaints didn’t stop this content from being widely shared. In response, the airport also created a video version of the PSA. 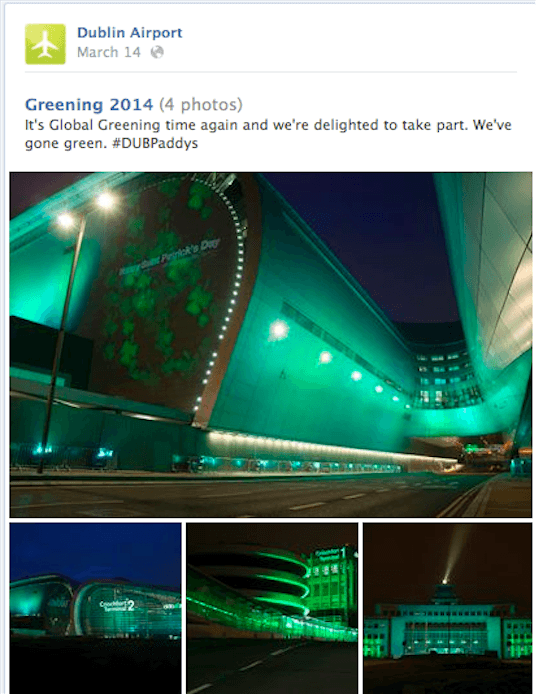 The Dublin Airport also created a series of videos and photos leading up to St. Patrick’s Day to tell the story of how the airport was preparing and celebrating. From people festively dressed up in green, to dancing, live music, and an impressive album of airport lit up in green, the content is refreshingly fun – and not what one would expect from an airport. Imagine if airports could have this much fun, both in the venue and on their social media channels, throughout the year?